From the school mathematics: if I need a ball with R-radius, so the length of the CO is πR=3,14*R. So spot your gauge and calculate the number of the stitcnes in the CO. Rounded it nearest the integer dividable by 3. 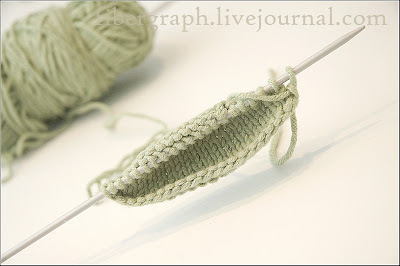 CO the stitches (leave the rather long tail) and knit the stocking stitch as compact as you can till the last stitch. 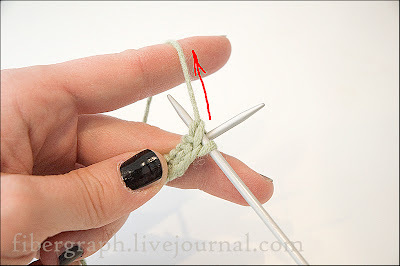 Turn the work, insert the right needle into the last stitch from right to left with yarn in front. 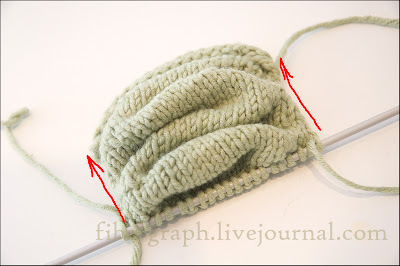 Waist the yarn to the back so the last stitch is deformated into the two stitches, then slip the waist stitch without knitting. Yes, this is one of the short row methods. Attention. 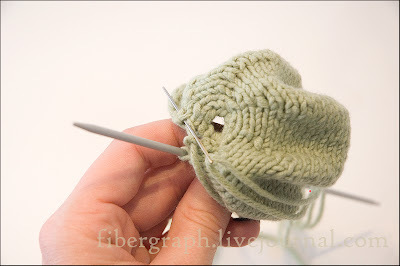 Transfered stitch looks rather unusual: as nearly two stitches. Don't worry. 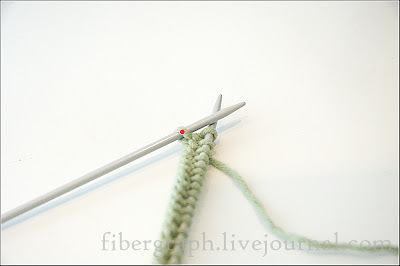 Purl the row till the last stitch. 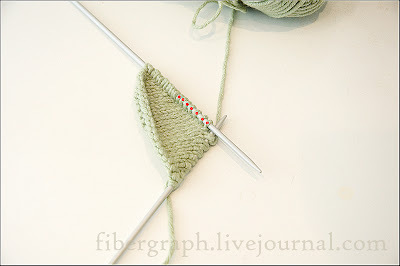 ...waist the work yarn till the deformation "two stitches from one"
...slip the waist stitch without knitting. 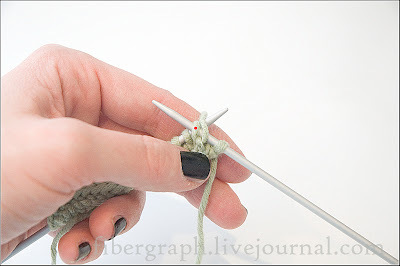 Knit the row till the last stitch. 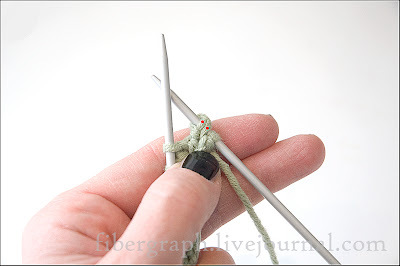 Do it untill the 1/3 of the whole stitches wiil be in work (at the same time it means: 1/3 stitches left in one side, 1/3 ones left in another side). The next two rows are the full rows. 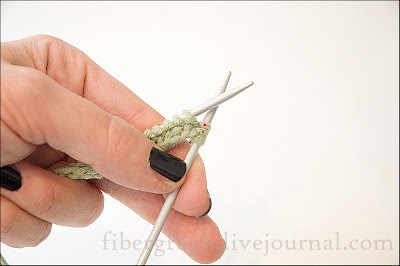 Check youself: the number of the stitches is equal the CO. The first slice of the ball is ready. 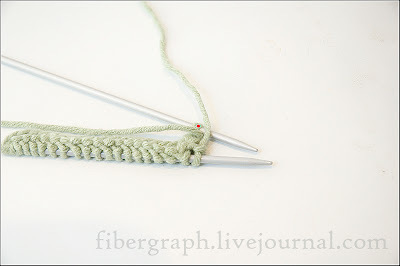 You need to knit five slices. NB. You can stop with 3 or 4 slices - the result will be nice too. 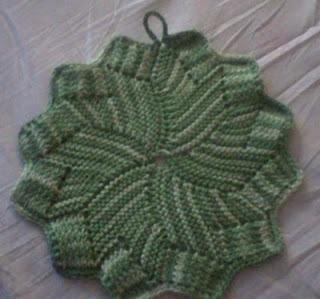 After the sixth slice cut of the yarn with a long tail. 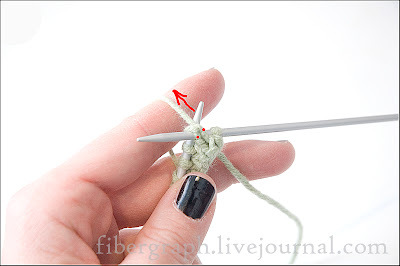 Pass the CO-tail through the edge loops. 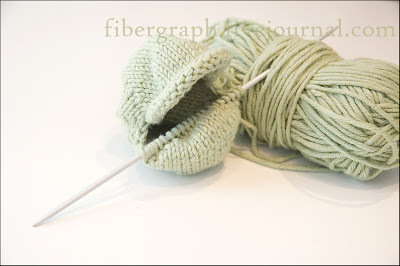 With the help of the another piece of yarn do the same operation at the another side of the ball. Nothing to span yet. 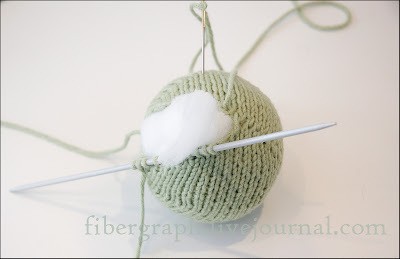 Begin to sew the ball "stitch into the stitch" with the help of the work yarn (we need to get one more row). 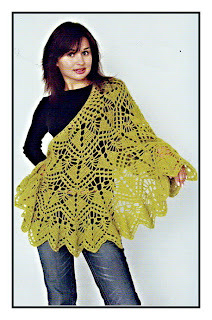 In the center of this "row" waist the yarn along the edge stitches. Fill the ball.